We’re off and running in our latest edition of Bind 4.0 and things are moving along smoothly starting with the networking kick-off event, where business relationships have already formed and talks of collaboration, innovation and growth have been motivating the 32 startups participating this year. 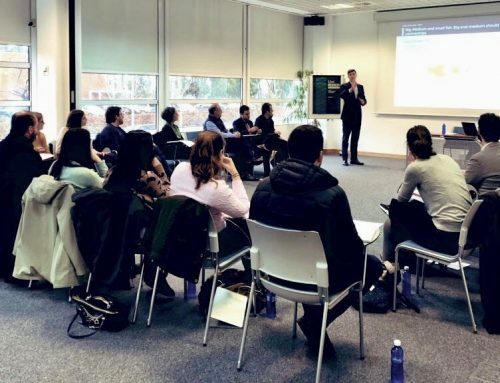 This month we have a lot of activity including the Networking Kick-Off Event where past alumni and current participants get the opportunity to get acquainted, ask questions and establish a better understanding of how to make the most of the Bind 4.0 Accelerator. 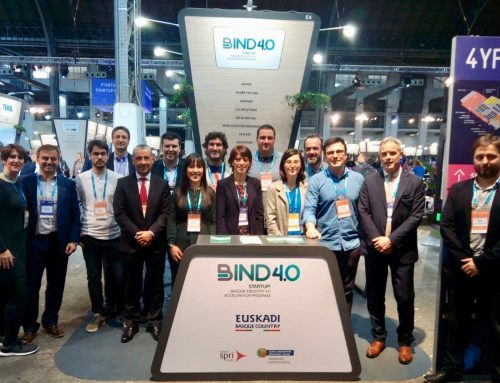 Last year we had 27 startups and a representative from each one is available to network and discuss what to expect and how to make good use of the time in the Basque Industry 4.0 program. 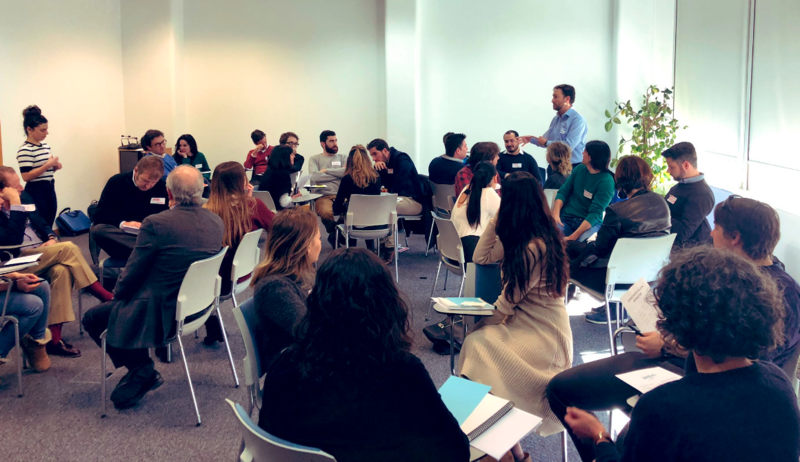 Participants from previous editions of Bind 4.0, HUPI and Globe Testing led ice-breaker activities and got all the startups moving and talking with one another. On-going business development trainings are part of the 6-month program for our participating startups and we’ve already covered group dynamics and improving pitching skills with several professional insights. These mentors were able to get the group talking and invested in one another comfortably and effectively. Our Mentor training is an important aspect of our acceleration program as we provide insight, experience and advice from accomplished professionals. 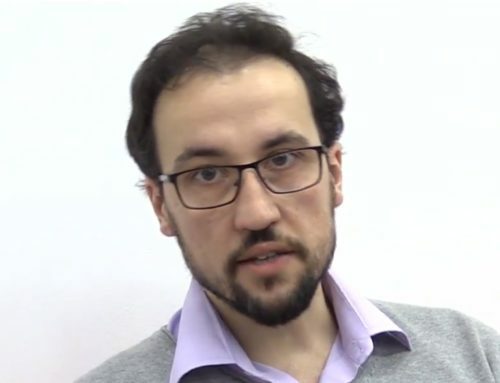 In January, Bind 4.0 Mentor Gonzalo Martinez de Azagra lead a workshop on collaboration between startups and corporations. In these intimate group settings, our participants have one-on-one time with masters in their field and are able to ask questions and gain insight into specific areas of business which apply to all segments of Industry 4.0. Startups also had an on-site visit with one of our Partner Companies, Orona. 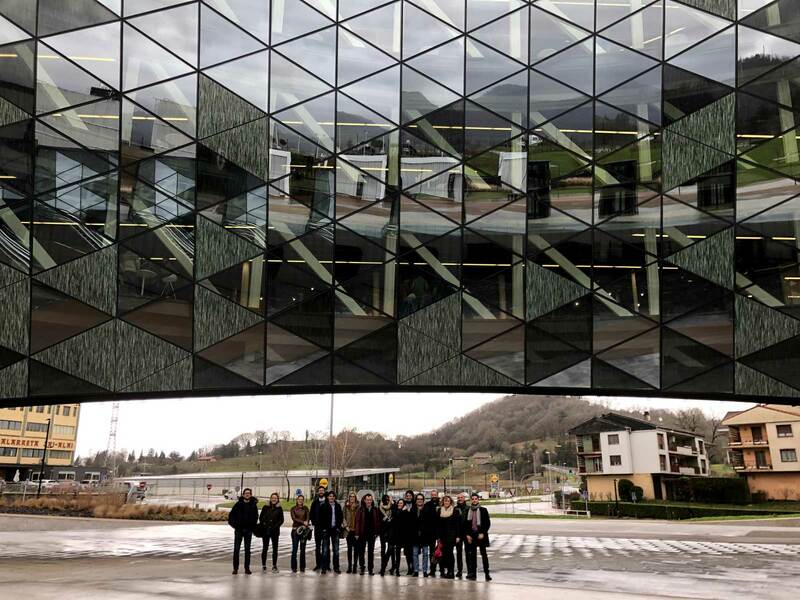 The Ideo building in Gipuzkoa provides a gorgeous environment for the complete lift company which also has a technology campus and R&D center on-site. 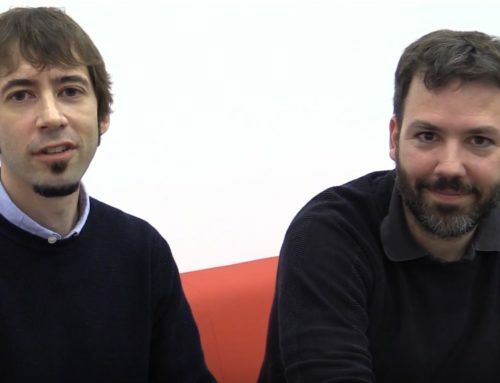 Orona is excited to work with Bind 4.0 for the third edition and has contracted startup Atelei for a mobile-based user interface project to handle remote calls, accessibility and geopositioning in elevators. There is so much ahead for the third edition of Bind 4.0, the launch has set us in motion and the startups are getting established with their new routines and resources. When asked what they were feeling so far, participants answered: Focus, Innovation, Collaboration, Commitment, Surprise, Serendipity and Growth! If you’d like to be a part of the next edition of Bind 4.0 stay tuned for details and contact info@bind40.com for inquiries regarding how to become a Partner, Mentor or Startup.